Why Our Office Fit Out In Perth? Of our innovative office interior designs. Select fly through designs from augmented reality (AR) views, showing what YOUR Perth office would look like after fitting by our experienced shop and office fitters. Affordable office fitouts to fit Perth start-up office budgets. Modular shop and office fit-out prefabricated construct offsite minimises disruption to your office work. Fast installation of office partitions and office workstations. Our office fit outs are fully tax deductable for all commercial office fitouts in Perth Western Australia. 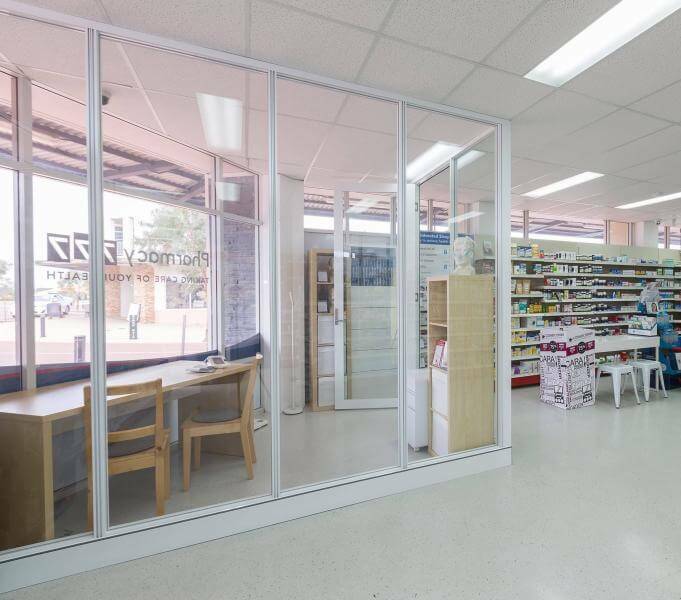 If your shop or office is not in Perth, our flat pack, prefabricated office fit-out materials are easily shipped and assemble Australia wide. 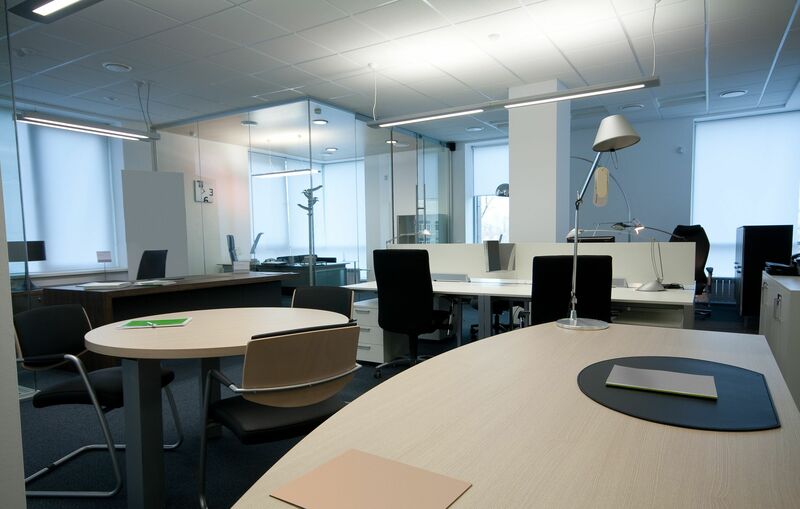 The Perth Office Fitout Company is the best local expert on your next commercial office fitout or when you next need office workstations, office desks, boardroom tables, or office partitions in Perth WA. The Perth Partition Company sells not only commercial office fitout services at the most affordable sale prices but also supply other office fitout companies with factory direct, DIY, prefabricated flat pack, demountable office partitioning Australia wide, that they can buy direct and install themselves! 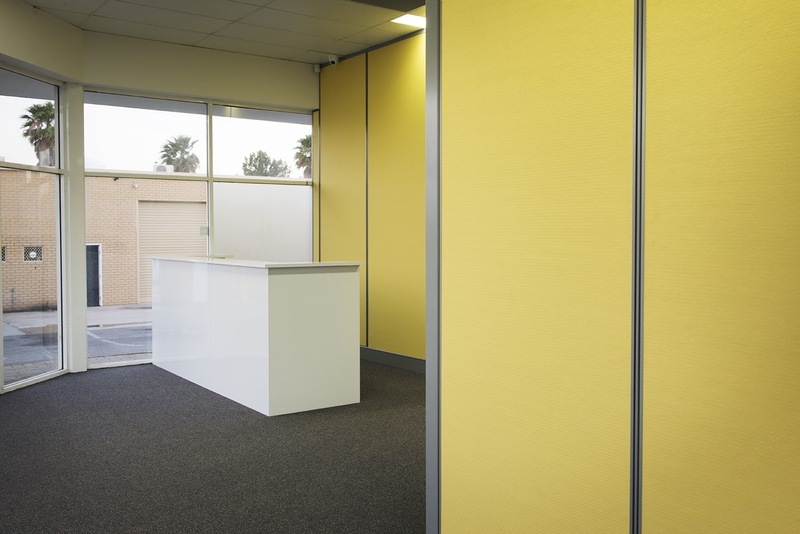 Our office partitions are prefabricated and easily demountable without leaving marks! Since they aren’t a permanent part of the office, our partitions can be packed up and moved when you want to move offices. They are easy to rearrange your office interior configuration without leaving any marks nor mess. This flexible office interior configuration system also has huge tax benefits. We’re not waiting on external office materials suppliers so jobs get done quickly. We ARE the supply chain! Want customised office design? Perth’s best office layout designer is at your service. All manufacturing is done off site (probably just a few km near your Perth office) which means you can work right up to the day of installation. Once your new office partitioning panels go up, there’s no painting or sanding! Metal, fabrics and other materials go in, acoustically rated offices come out. Vertical integration means no compromises and cuts out the middle man, which is a Perth office fitout cost saving we pass directly to your business. Thanks to our proprietary office workstations and office partition system design and manufacturing process, offices can be reconfigured as your company changes size without leaving trace marks of old office layouts. Click office fit outs in Perth to view a few of our latest office improvement projects. 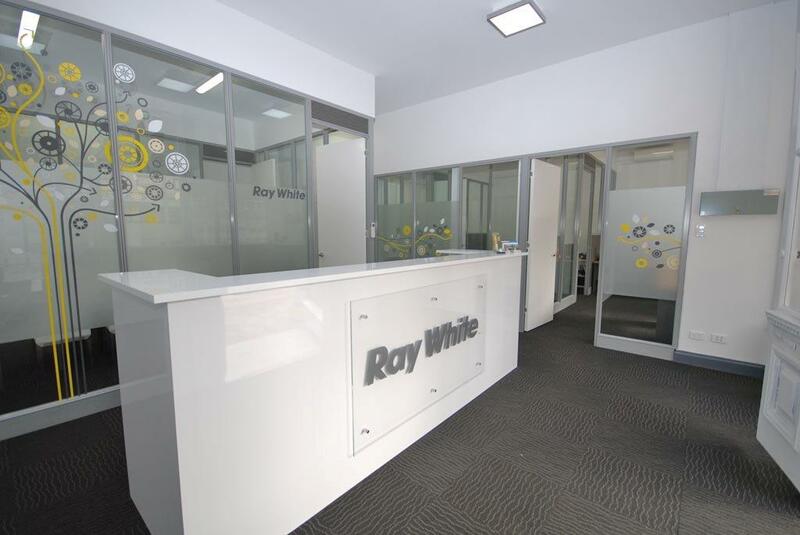 Perth Office Fitouts Company did a fantastic office upgrade job on our Cottesloe office in 2013. 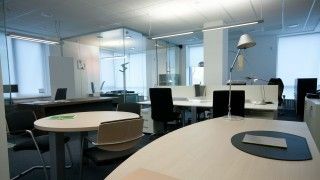 They delivered a superior new office fit out system that was finished perfectly with very strong attention to detail. 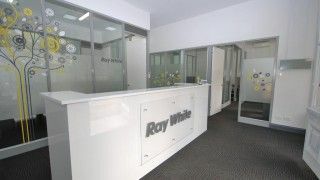 We were so happy with our Cottesloe office that we had them work on our West Perth office this year. They did another great job. Highly recommend this office fitout company. 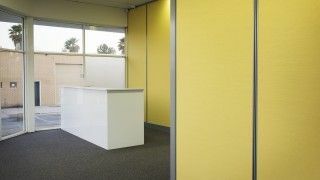 Buckby Contracting enlisted the Perth Partition Company to design, build and instll a brand new office fitout built to specification in Maddington. Being an earthworks company, Stuart Buckby needed to have a huge yard for machinery storage and also an office. Our workstations area convey class, clean lines and a very corporate feel to any visitors and clients that walk through the doors. Advanced sound insulation methods were used on top of the normal acoustic remedies usually undertaken in fitouts. This included beefed up batt ratings in the walls, pinboard in the open plan areas as it is a more porous board to drag out sound and also, all glass was laminated giving it a further acoustic quality. All doors that were put into the office fit-out were our own signature series for aluminum glazed doors with Lockwood hardware to stand the test of time. On top of all of this, a catchy edgy colour scheme was thrown in to keep the corporate office in Perth feel really strong. 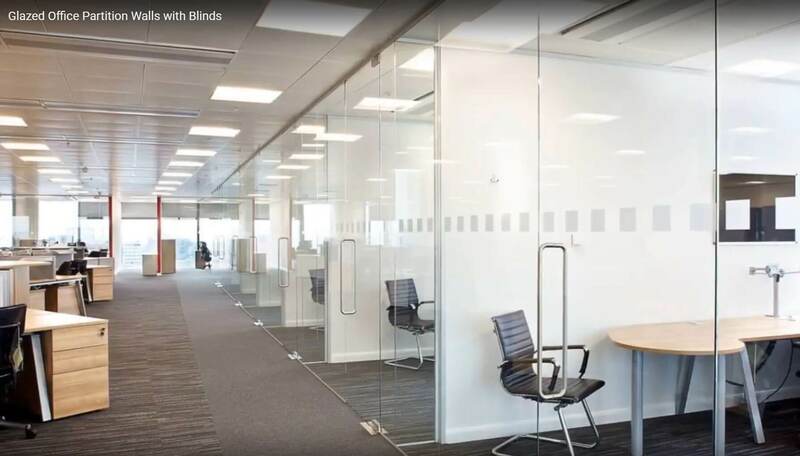 This commercial office development project was over a year in the making, waiting for the building to be complete and once we were handed the keys, it was just over 3 weeks from start to finish for this fast office fitout. Get the latest office fit-out news in Perth.